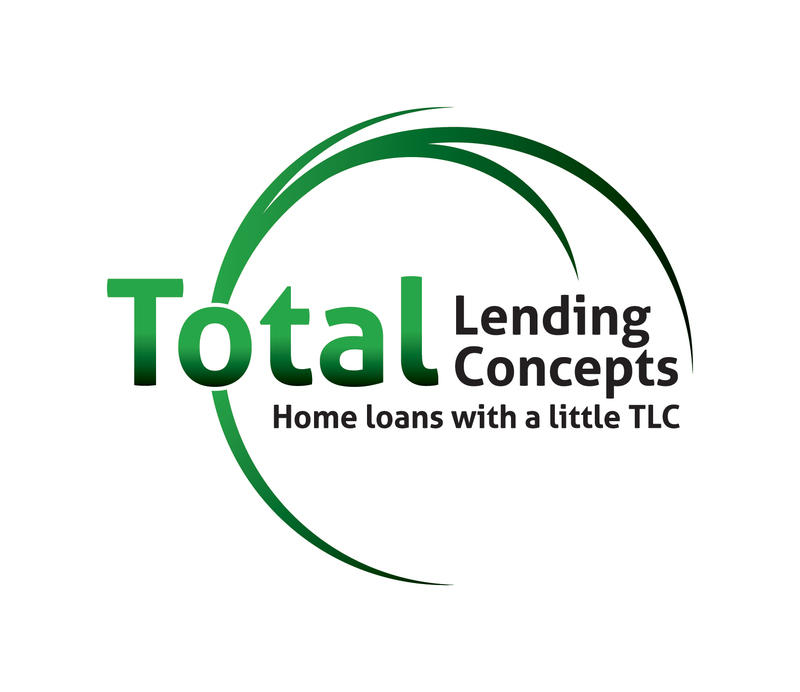 ($50 Deposit Due)-(applied towards total fee) Other important issues. Determine Draft Order / Set Divisions / Go over rules & policies for new managers. Playoffs begin immediately after regular season is completed. *Dates are subject to change due to rain or other events. Welcome to The DFW Adult Baseball Association! If you are interested in starting a team or already have a team and want to get in the next season, contact JD Magee at DFWABA@gmail.com. 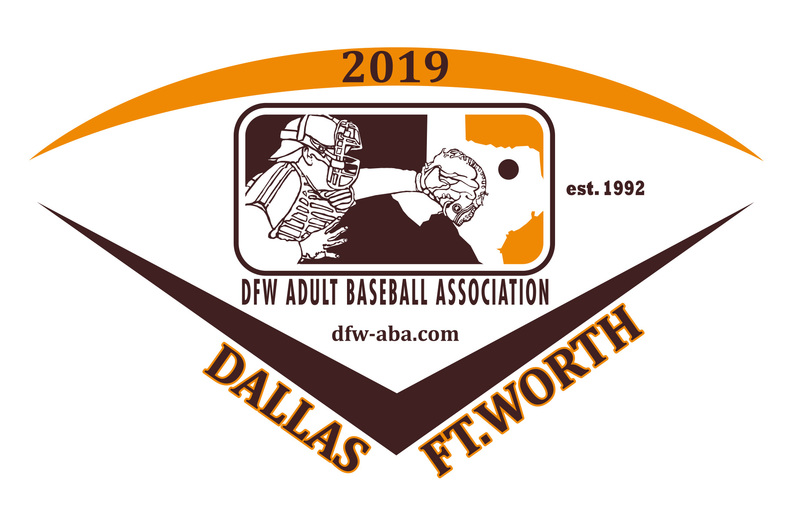 If you are ready to play in the DFW Adult Baseball Association please click the appropriate "Registration Button" and submit the requested information to be added to our player pool. Texas Star has an artificial turf. NO METAL SPIKES ARE ALLOWED ON THE FIELD. Please bring rubber cleats, tennis shoes, or turf shoes only. You will NOT be allowed to tryout if you have metal spikes. The DFW Adult Baseball Association will be starting its 48th season in the greater DFW area. Tryouts will be held on Saturday, January 26th, 2019. We have five age groups. (18+/25+/40+/50+/57+.) If you missed the tryouts and would still like to play please register on our player pool.. Although placement on a team is not guaranteed it will supply the information needed. If you are interested in starting a team or bringing a complete team into the league please contact JD Magee at dfwaba@gmail.com. A/C Repair and Installation, Electrical, Plumbing, Renovation.